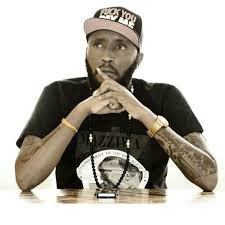 Showbiz bad boy Shaffie Weru is without a doubt eating life with a big spoon. 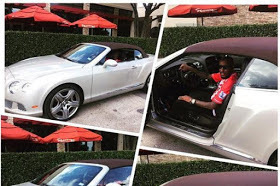 The Kiss 100 radio presenter who has been on a vacation in the United States recently shook the Kenyan entertainment industry after he claimed that he wants to import a Bentley and Chevrolet Camaro. The controversial and scandalous party animal said that owning the two pricey vehicles was his life time dream and that we shall soon be seeing them on Kenyan roads.